Ok, I give in. I decided to jump on the silhouette bandwagon. 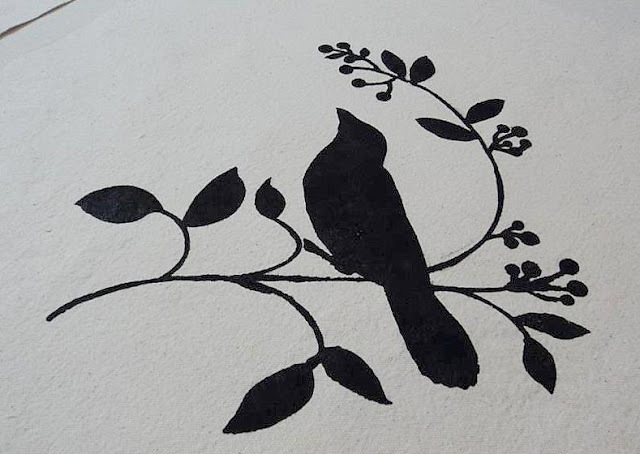 I usually veer away from doing what everybody else is doing, and let's face it, a bazillion people in blogland are putting their spin on the silhouette craze right now.......... but, that was before I found some great new bird stencils. I didn't care who was doing it - I was going to use those stencils. I've had some black and cream houndstooth fabric and a stash of washed canvas sitting in my fabric closet for a while, and I really wanted to use them for some pillows, but I couldn't decide what to put on the fronts. And then I saw this over at Tracy's Trinkets and Treasures, and I had to have it. 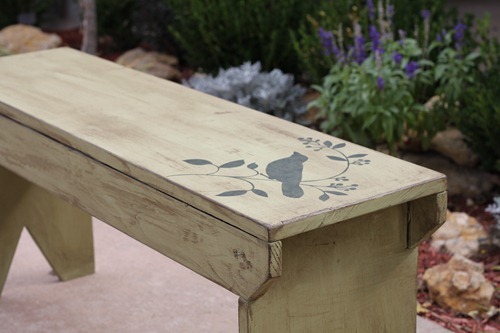 Not the bench, although it's fabulous, but the bird stencil. She said she got it at HL, so I immeditaely put it on my shopping list. To my surprise, when I went to HL, I discovered that stencil was from a whole new line. So, I bought all the bird stencils in that line. When I got home and opened them, I realized there were 2 different stencils in the smaller pack. mainly for the purpose of showing how something so easy can make such an impact on your decor. When I get them finished later today, I'll come back and add the pictures. I got so excited about getting these done that I forgot to take many before pictures. TIP: When I use stencils, I prefer to use the small bottles of acrylic paints, but I always mix them with a little bit of clear glaze to 'water' them down a bit. Makes it so much easier to paint on fabric! 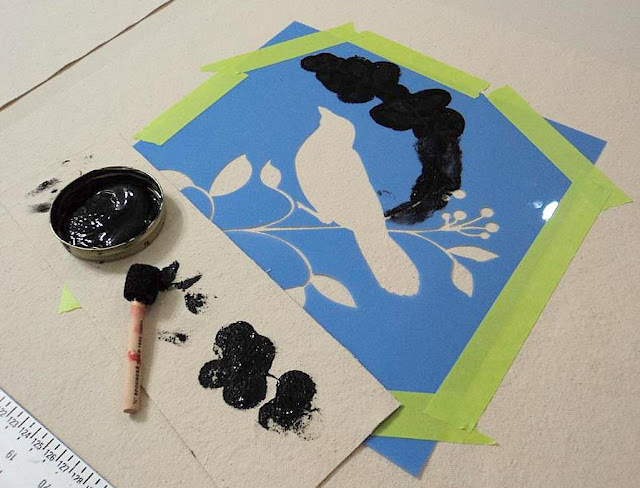 TIP: Another tip for using stencils - invest in the stencil adhesive spray. It's a lightweight ashesive that you can spray on the back of your stencil to hold it in place. I was out of it at the time, and I really should've waited until I got more. These stencils had lots of little pieces that would've stayed in place much better if I had. See, aren't these great stencils? Here's what I've finished so far, along with the pics of the other two I still need to put the backs on. I love the contrast of the black houndstooth on the back and in the cord. If you want a complete tutorial on how to make a corded, zippered pillow just like a pro, click the link. 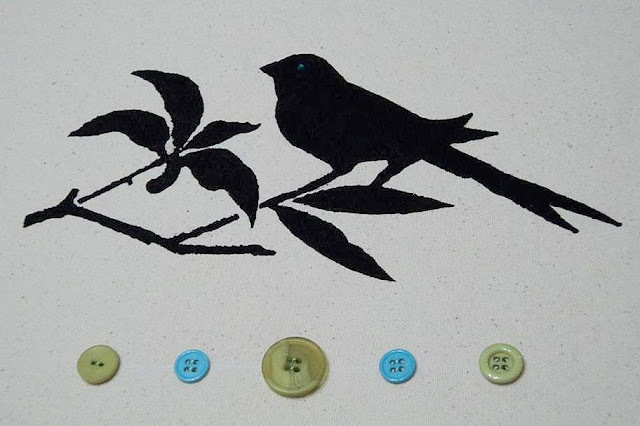 What have you made with birds? Let me know so I can go see. Very neat...I like the houndstooth fabric with the canvas! What a fantastic job Polly! I love the houndstooth backing and piping! I love it Polly!! 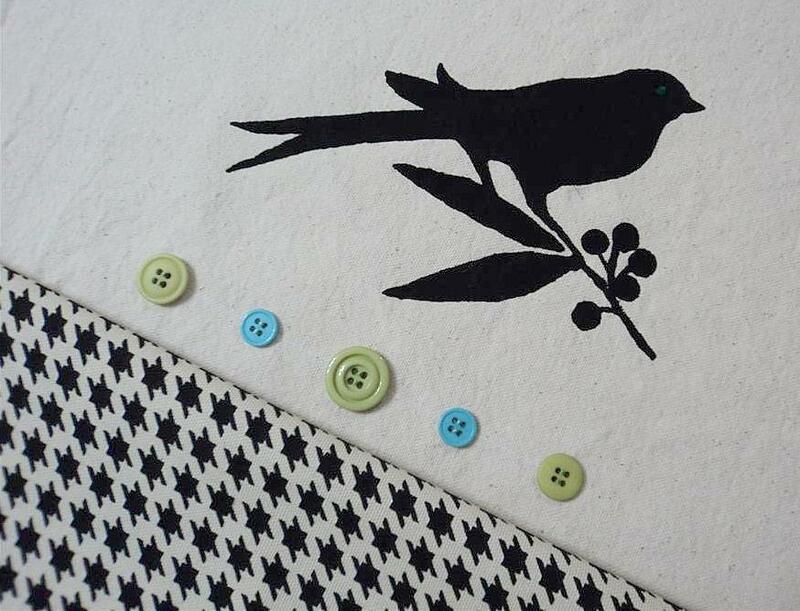 Houndstooth is just so awesome, but I love the stencil and the embellishments too! Polly, you are a creative wizard!!!! Love these pillows! Each silhouette is so unique. Love the houndstooth contrast! You could sell these at the shop you should be opening up! You are so gifted! Right now I'm painting a huge board with birds on it. I have loved and adored birds for so long. They remind me of my grandmother. Bless her soul!! The idea is to hang it in my teeny entry way. But we'll see when I'm finished with it. I hope to post real soon!!! These are so stinkin cute! I love the houndstooth on the back and edging. What a great combo. I hate that I don't have a HL nearby anymore. oh my gosh! I LOVE it with the houndstooth. And I should really learn how to make piping. It always seems so complicated, and fabric wasting. Does it use a lot of fabric? Thanks for mentioning my blog. Those pillows are so cute. 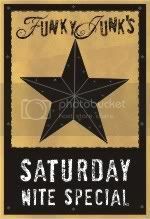 Might have to pull the stencil out again! I thought they had the neatest selection of new stencils. Those are great stencils. Your pillows are amazing. You put such detail into all of your work. 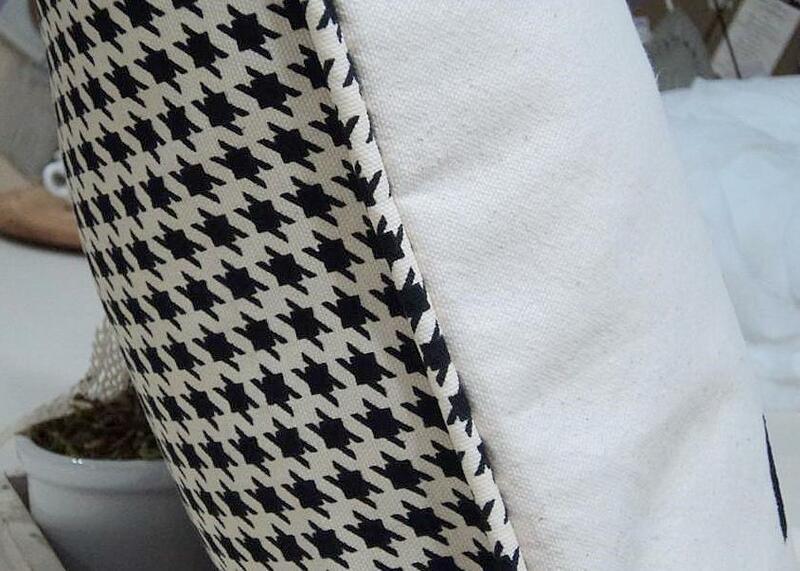 I love the houndstooth fabric on the back of the pillow....just perfect. Love the pillow! My oldest daughter loves sparrows. I should make her one of these! Oh my gosh! Those pillows are fabulous!! Love the houndstooth check!! Perfection!! And the stencils are wonderful!! YEA !!! So happy you are back. Hope you and hubby are doing better now. I have been feeding the birds :)) and just being lazy. I'm LOVING the graphic bird with the black and white houndstooth! FABULOUS! 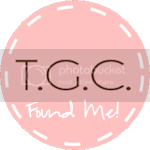 I'm having a give away so if you have a minute stop on by! Stunning! You are right, the houndstooth is outstanding! 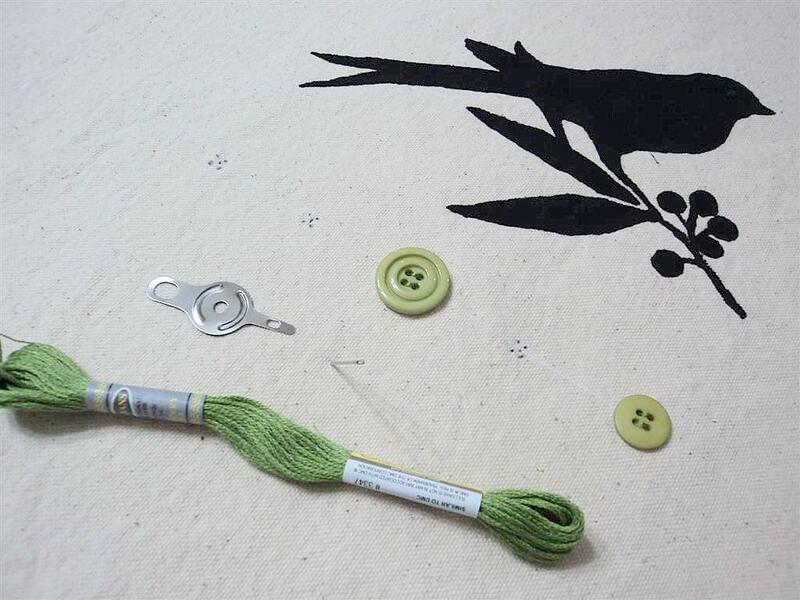 Beautiful stencils, nice call on what to do with them! 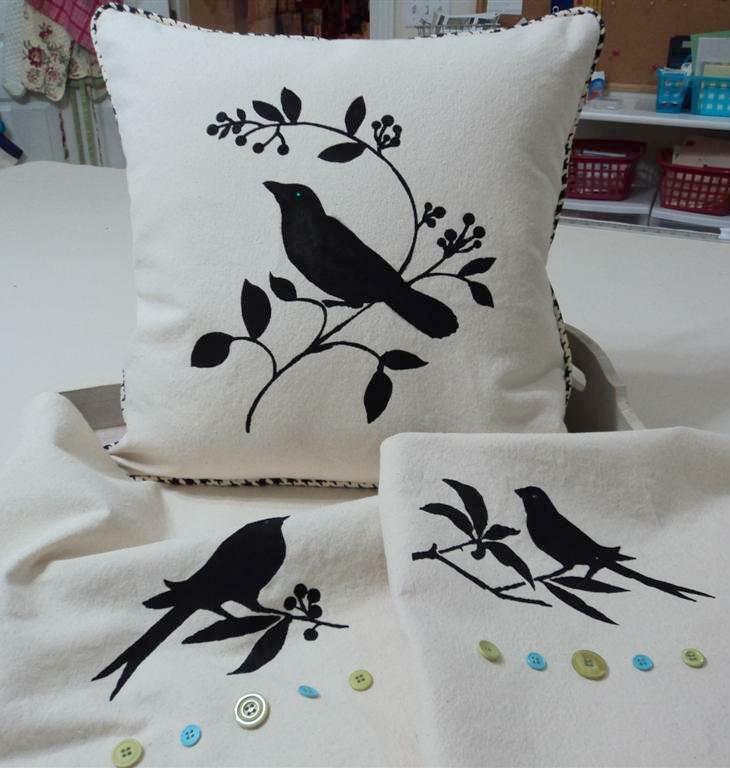 Your pillow turned out ADORABLE and the birdie stencil is so cute. I haven’t stenciled on fabric so this tutorial will come in handy. Very well done! beautifull!! !what stencils are you using?